Rodrigo, you are amazing! Jon and I loved our wedding photos. You captured moments that truly took me back to that day all over again. We can't thank you enough! We will cherish our pictures forever. 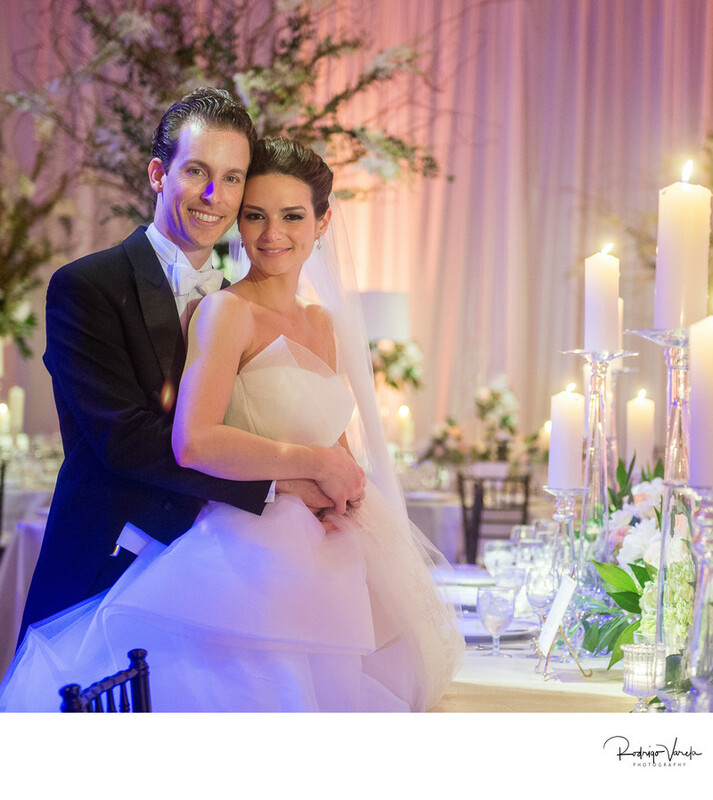 We got married at the Four Seasons hotel in Miami. Rodrigo knew the space very well. He was very professional. He is an amazing artist and has an eye for special moments and makes magic with his camera. He was very helpful in reminding me to smile and guiding me to pose. I am a bit camera shy and he made me feel like a model. You can be confident that with Rodrigo you will get quality work and photographs that are beautiful. Also, we got our photographs earlier than I expected. Rodrigo is the best!! Thank you again! 5+ stars! It was such a pleasure working with Rodrigo. He did an incredible job taking our engagement and wedding weekend photos! He is extremely talented, so much fun, and we cannot thank him enough for the beautiful photos he captured that we will cherish for a lifetime. 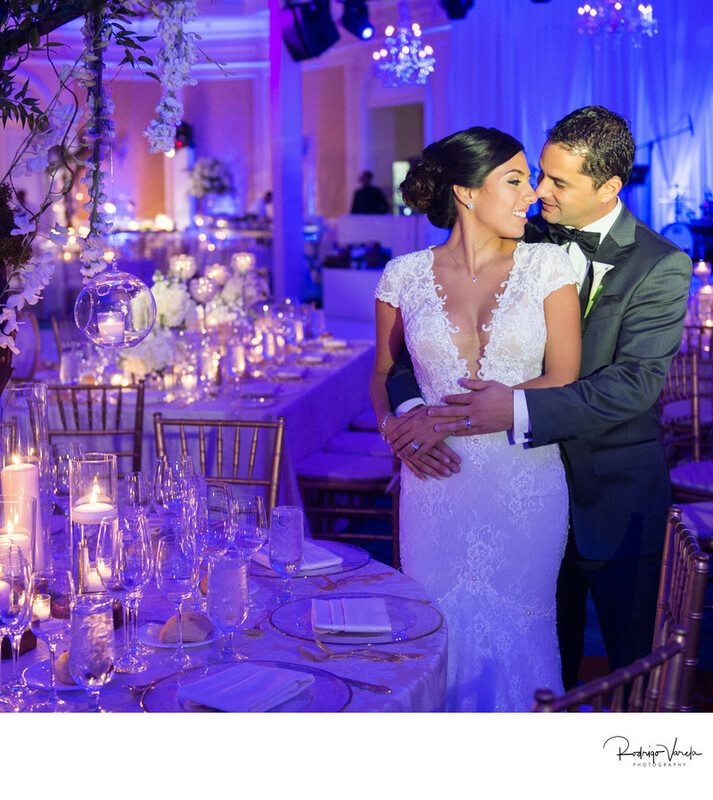 We highly recommend Rodrigo and his team for any and all special events! We wish there were more than 5 stars to express the quality of Rodrigo and his team! 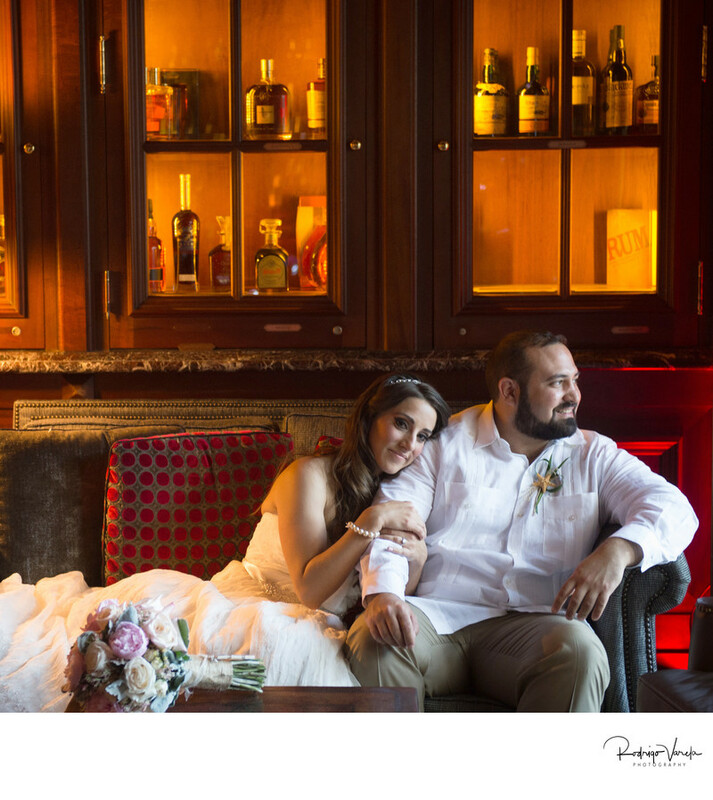 Our experience with Rodrigo Varela Photography was top class. Rodrigo himself was very easy to work with which made us feel at ease and allowed us to enjoy our day to the fullest. He took the time go get to know us and our vision for our big day, asking lots of questions from the first day we met him. We definitely got the sense that he cared about the work he did and the people he was doing it for. On our big day he was focused, fun, and fully engaged. His attention to detail and creative eye captured all the little moments throughout our day in the best way possible. He handled the time constraints and was able to plan and execute on the fly with the changing weather that we had on our wedding day. He and his team also worked well with the other vendors and our guests. Many of our guests came back to us and said "It was obvious you had a small entourage following you around (referring to the photographer and videographers), but they were never in our way. We barely noticed them". This is exactly what you want to hear from your guests! His work speaks for itself. We were so impressed with all the photos he and his team took, and he truly has created some amazing memories for us to look back on for a lifetime! We would HIGHLY recommend Rodrigo and his team! 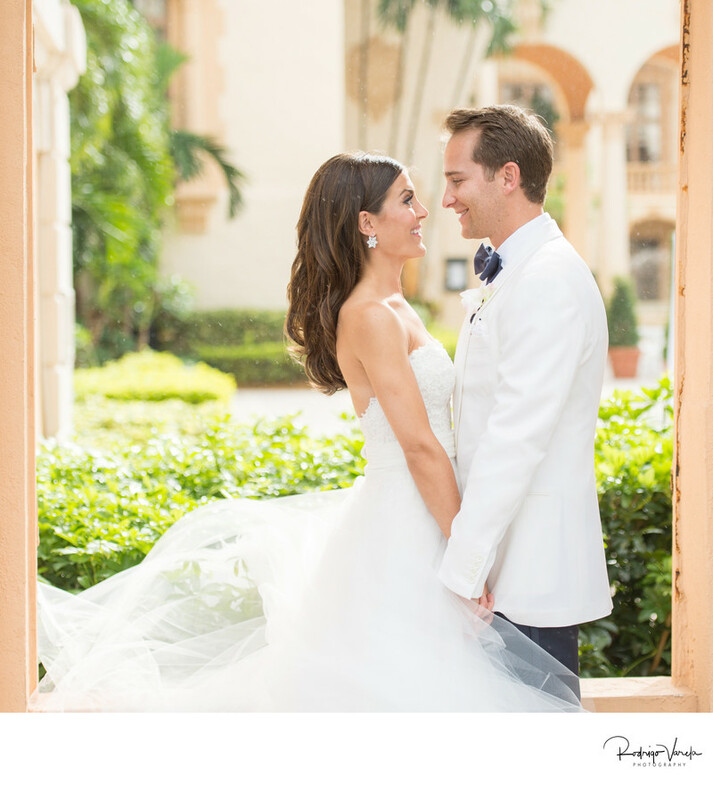 When my venue (Biltmore Hotel in Coral Gables)provided me the list of photographers that they recommended, Rodrigo Varela was listed and as soon as I checked his website I knew that I wanted him to capture the day of our wedding. Loved, loved his work! When I reached out to him he was so nice and gives you a very positive feeling about working with him. 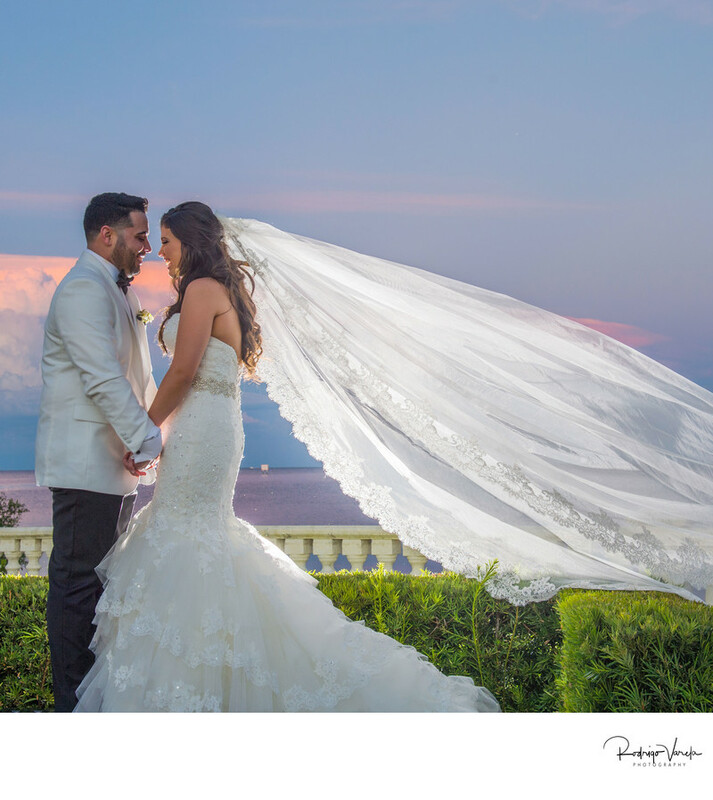 For my fiancé, now husband and I the pictures were very important since pictures are all that remains after the big day and that it will be one of the priority when it came to budget, it was worth every penny. Rodrigo has an amazing team and he can be reached easily. Great energy, positive and easy to work with. We had a great time working with Rodrigo and his team. Very professional and outgoing staff. The pictures are amazing! We have received so many complements on all the pictures. We have over 900 pictures and its so difficult to choose our favorites because they are all beautiful. We did our engagement session and wedding day with him and both occasions were full of fun. Rodrigo is super creative and will make you feel super comfortable. I highly recommend him and every penny is definitely worth spending on his super high quality work and experience! He is a must-have for any South Florida event! Best photographer!!! There are no words to describe Rodrigo and his work. I recommend him to anyone and everyone. My wedding would have not been the same without him. His professionalism is unlike any other prompt with responses, super creative and makes you feel at ease. He is personable, honest, direct, and has such a distinct and gorgeous photography style. 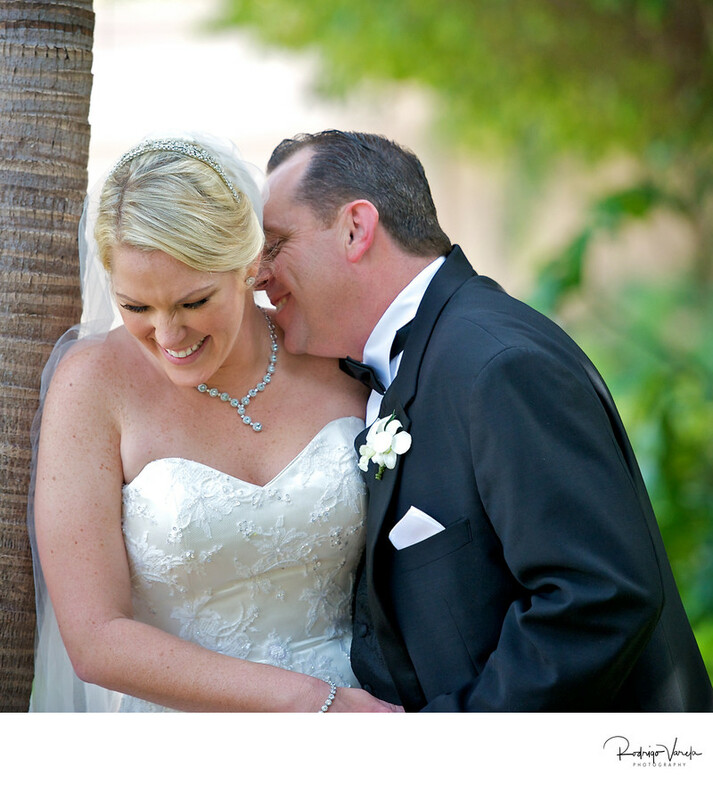 He was easy to work with and responsive leading up to the wedding and even afterwards. We loved him. Rodrigo Varela and all of his assistant photographers are phenomenal artists! They shot my wedding in October and did a follow up session this January, and both experiences were magical. Rodrigo has a fantastic eye, and is willing to go to any lengths to capture the perfect shot. Not to mention, he is kind-hearted and humorous! 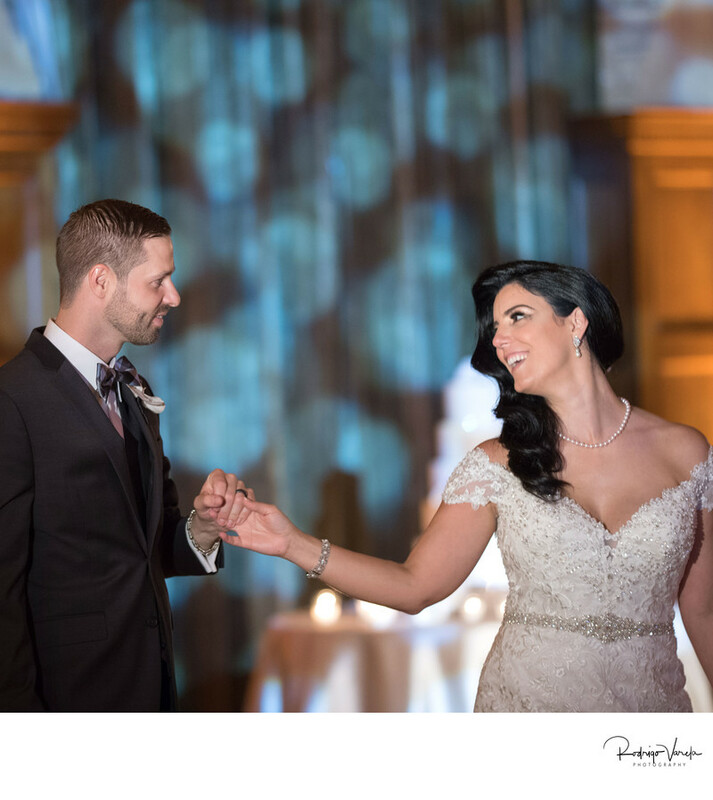 We were amazed at how glamorous and timeless the final photos turned out, plus he follows up with edited shots immediately! Most photographers make you wait, but Rodrigo is that dedicated and special of a photographer and person. I could not imagine having anyone else capture the most important day of our lives, my husband and I are forever grateful and will most definitely be hiring him for any other momentous occasion! 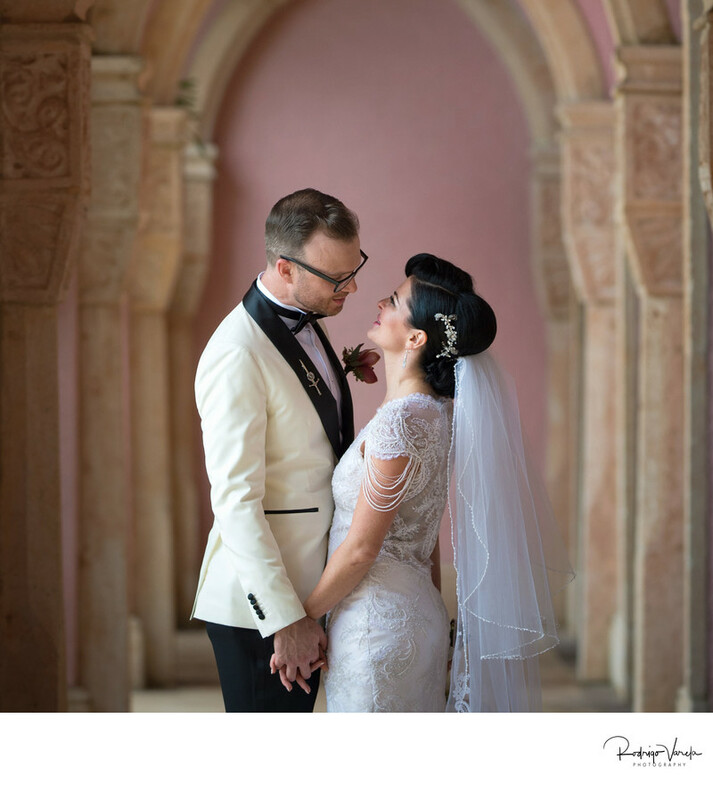 Where do I start – Rodrigo was FABULOUS! The most creative, passionate, and professional photographer we have ever met. 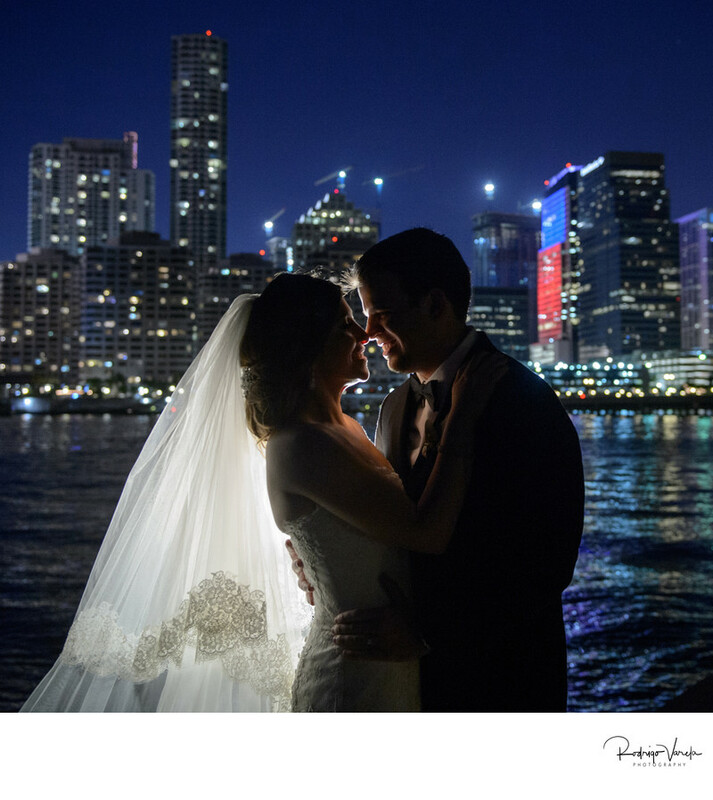 Rodrigo and his great team photographed both our engagement and wedding in Miami. Words cannot explain how wonderful a job he did for us. Our engagement photos were spectacular and I cannot wait to see our wedding photos!!! I would recommend Rodrigo Varela to anyone looking for a photographer. I will definitely use him again for other special occasions. 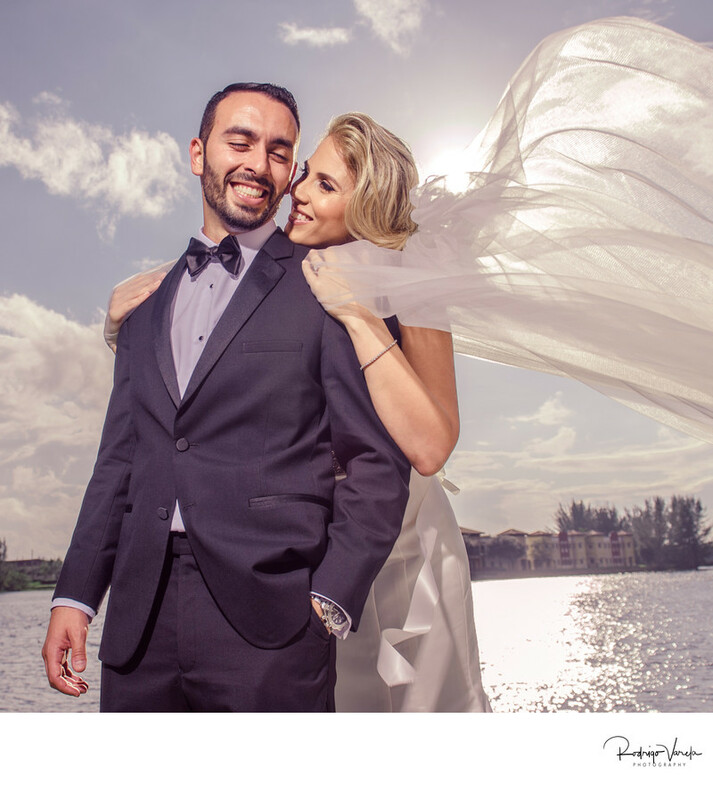 I had the pleasure to work with Rodrigo in two events for my wedding. He was responsive with my concerns about scheduling, was on time for both events and professional. 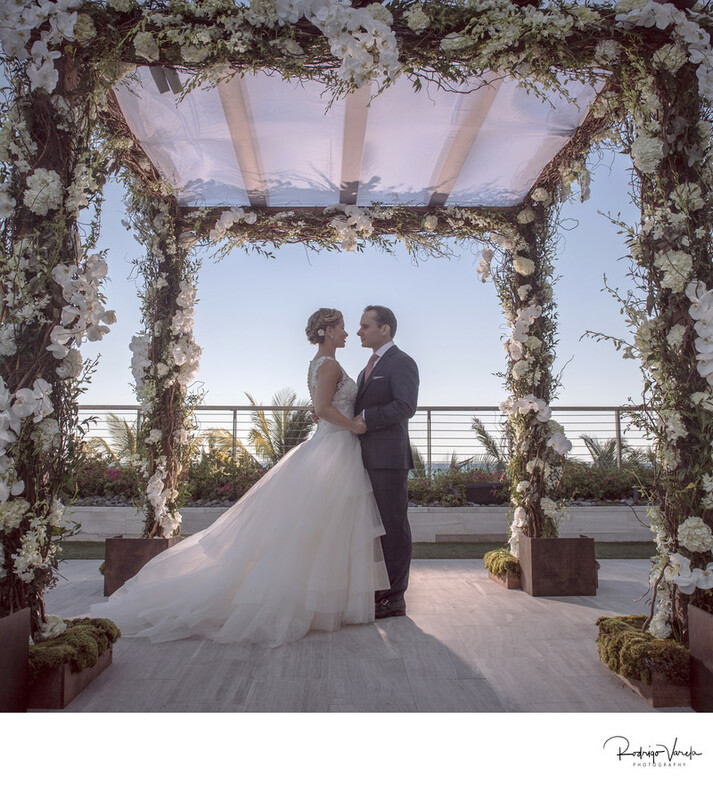 My fiancee had an innovative idea he needed help from Rodrigo to make it happen, and he was very flexible and accommodating to his request. The whole family loved him! He was funny and a pleasure to work with! I know there are many great photographers out there, but part from being excellent, Rodrigo's photography style is unique. He's able to make an ordinary scene stand out with the colors, movement and lightening, and makes a formal portrait look impressive and poised. In addition, what I especially loved the most, was his incredible ability to capture the emotion of the moment. When I look at the pictures now I can see all the emotions and the expressions captured that takes us to that moment. Very powerful! And lastly, he returned the pictures to us in less than 2 weeks! Very surprising, as I know stories of photographers that take forever to return them! So... needless to say, we were SUPER happy with his work! Totally recommend him! When my husband and I initially got engaged and decided to have an actual wedding, we both agreed that the most important part of our wedding for us would be the pictures. Being as picky as I am, I knew that I would have to do my research and not just pick any photographer off of a list. Throughout the course of a month, I met an overwhelming amount of photographers by e-mail, phone, and in person. Rodrigo was the last photographer that I met with and I can honestly say that he won our hearts from the first day we met. He and his team are absolutely amazing to work with. I just recently got my wedding pictures back and my only problem is that I love all 750 pictures that he took. He worked day and night to get me my pictures back as soon as possible because he knew that I was dying to see them (I got married less than a month ago). Rodrigo, I absolutely love my pictures and I cannot wait to go to select my pictures and order my album! Rodrigo is an amazing person and professional. He took amazing photos of the wedding and of my husband and I throughout the wedding day. We usually are a little camera shy, but Rodrigo made it fun and relaxing with us. He was engaged with everyone throughout the day with all the vendors and making sure we would take as many pictures. Thank you Rodrigo for making this even as beautiful as it was in pictures! We already saw a sneak peak of a picture and couldn't stop talking about it! What an eye! 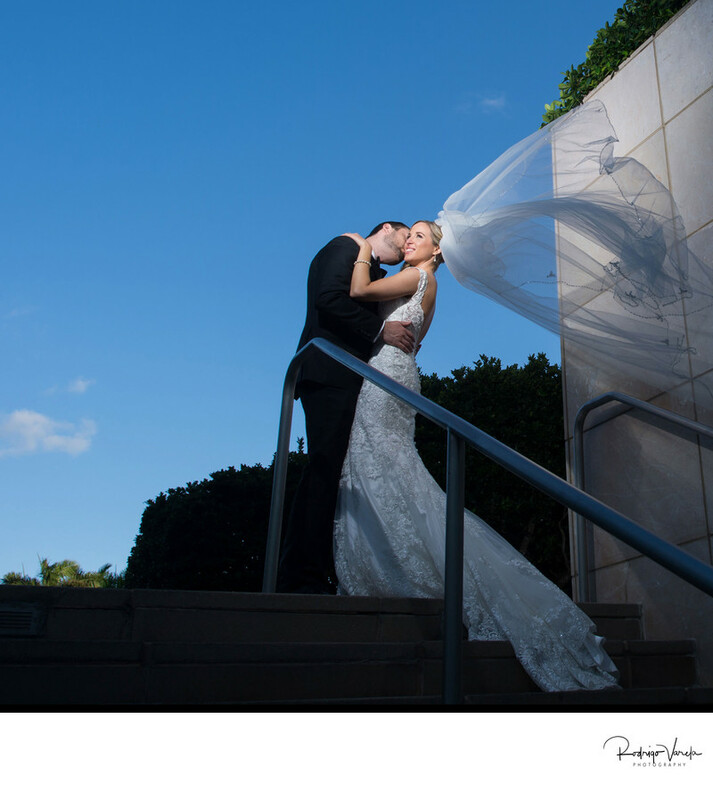 There is no better wedding photographer in Miami! Rodrigo is the absolute best! He has such an artistic eye that none of your pictures come out anything less than breath-taking! I absolutely love our pictures and all the special moments he captured that we will cherish for the rest of our lives! He's very friendly, and flexible, and makes your photoshoot fun and comfortable. Definitely a recommended photographer. You will be 100% happy and will not regret having chosen him! Working with Rodrigo was so easy! After seeing my best friends wedding pictures and experiencing his work from a bridesmaid perspective I knew Rodrigo was going to be the photographer for my wedding. He was professional, friendly and a pleasure to work with. Being photographed always felt natural. Our pictures are amazing! He provided the photo booth as well which all our guests loved. Communicating with him was wonderful as well. He was always timely and extremely helpful. I would definitely recommend Rodrigo to future brides and grooms. 5 Stars across the board!!! If it were possible to add more we would. From the first moment we met Rodrigo, he was so polite, professional. My husband is squeamish with pictures, but Rodrigo just had a great vibe. He was flexible and responsive whenever we had a question or request. We are based in NY, and he was not difficult when working around our schedule whenever we were in town for a limited period. Our engagement pictures were AMAZING. His eye and the way he plays with lighting and uses it to his advantage is truly a talent. His team is also an absolute dream. They were an added bonus to working with Rodrigo. The day of the wedding they were on time and they made us feel so comfortable. 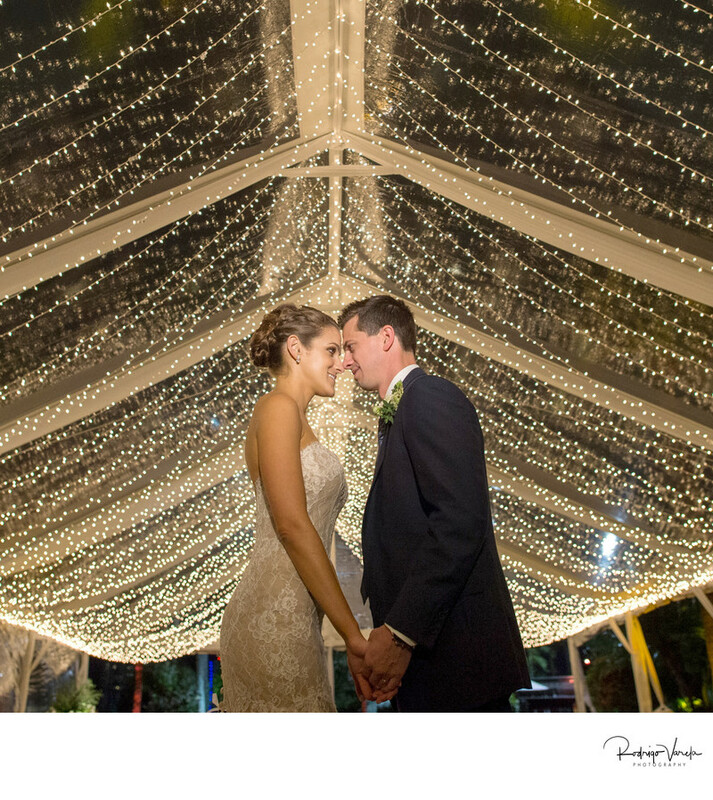 They captured the night perfectly, and the best part is how quickly the pictures came! Not only did he get them to us much sooner than expected, they also look like something out of a magazine. We genuinely have nothing but the best to say about our experience with Rodrigo and will continue to bug him for future shoots! Rodrigo Varela Photography are fantastic! We absolutely love our photos!! Rodrigo Varela was a gem to work with, super professional. He was never in the way, yet captured unbelievable photos the whole day. I am amazed how quickly he arranged our family members in seconds to create perfect pictures. Rodrigo made me look and feel like a "model" bride. The lighting and the lens are fantastic I couldn't have dreamed of more!!!! 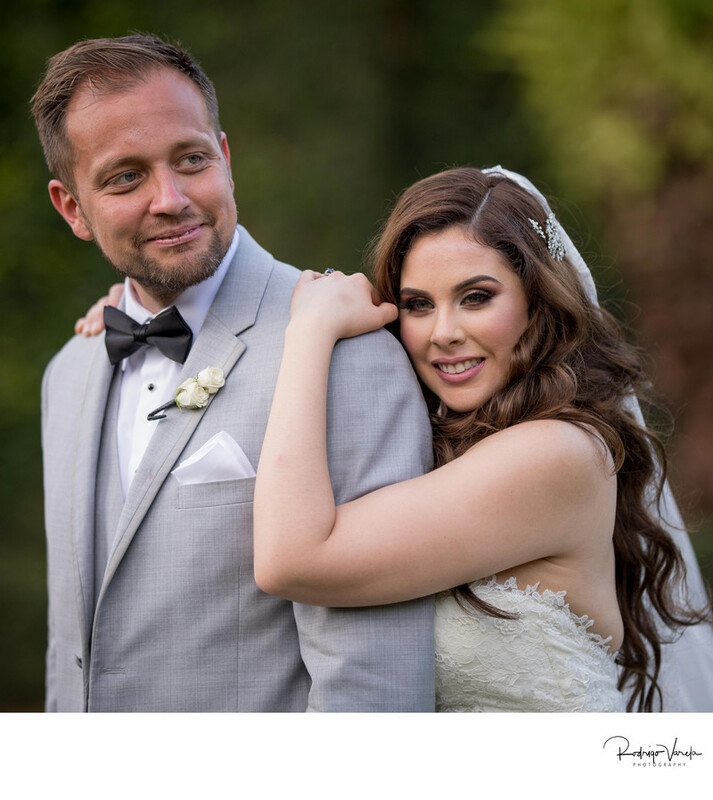 He is super friendly and quickly returned every question or concern we had, and rapidly provided us with our wedding images for the creation of our wedding albums. The most difficult part has been picking the pictures for the wedding album because their are way too many great photos to choose from. Everyone is amazed at the quality of our photos/book. If you hire them I know you will be blown away!!! My mother and I spent a month meeting with possible candidates. We met our fair share of big ego, uncompromising, videographer-hating photographers, who charged a fortune and, in the end, my wedding pictures would not belong to me, but rather to the photographer and I would have to pay extra for photos, edits and albums. We thought that was outrageous! 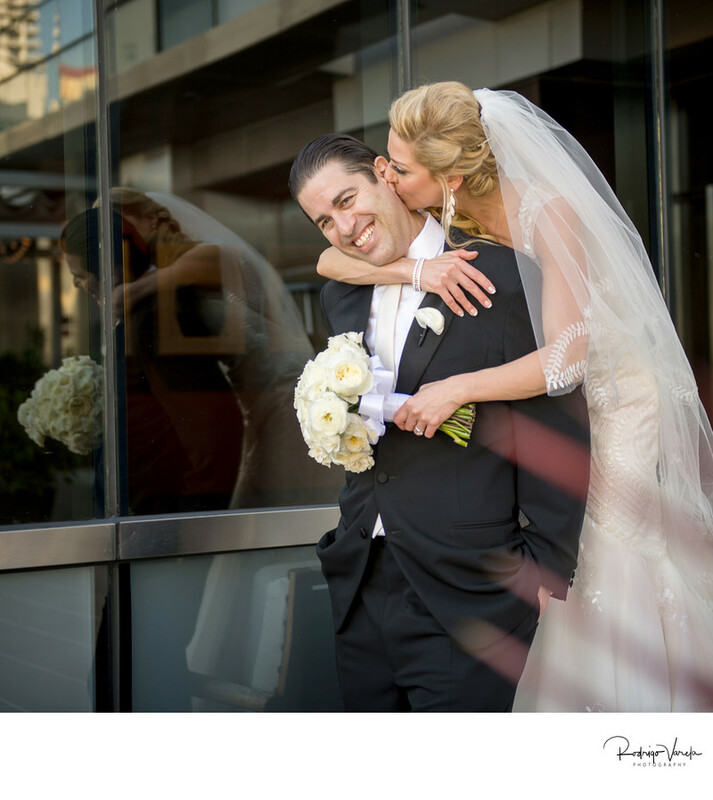 So when we met Rodrigo, it was love at first shot! He was mellow and laid back (perfect for the craziness of the wedding day). Rodrigo had so many pictures and albums to show us from all the very different weddings he's shot, which was very helpful to be able to see the diversity of his work. He was accommodating and flexible, immediately catering to our wishes for the big day. It was really a no-brainer when it came to the photographer wedding package he offered. Our engagement shoot, engagement party, bridal shower, wedding day and post shoot were all included. Plus all the wedding pictures were mine! Rodrigo and his team were a pleasure to work with. They are professional, patient, efficient, accommodating and talented. You're an idiot not to hire Rodrigo Varela! Rodrigo Varela is truly an amazing photographer! 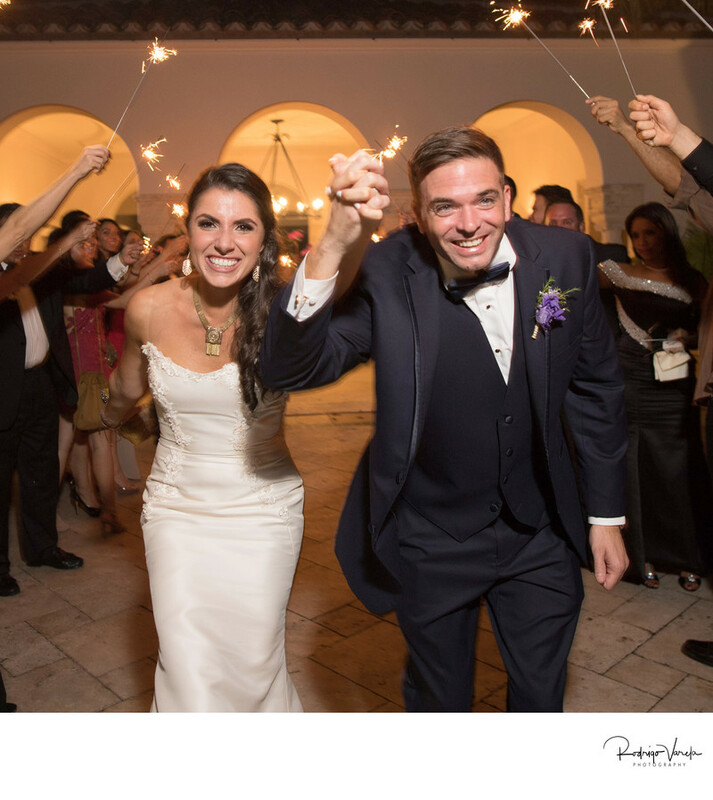 One of my biggest concerns on my wedding day was to capture any and every special moment on camera… Rodrigo made it happen and did an incredible job doing so. I had a difficult time choosing which photos I wanted in the album because there were so many and all of them were absolutely stunning. Rodrigo and his team are very professional and talented. I feel Rodrigo took it to another level when taking some pictures - he will do what ever he can to make every picture perfect! Rodrigo and his team are great. 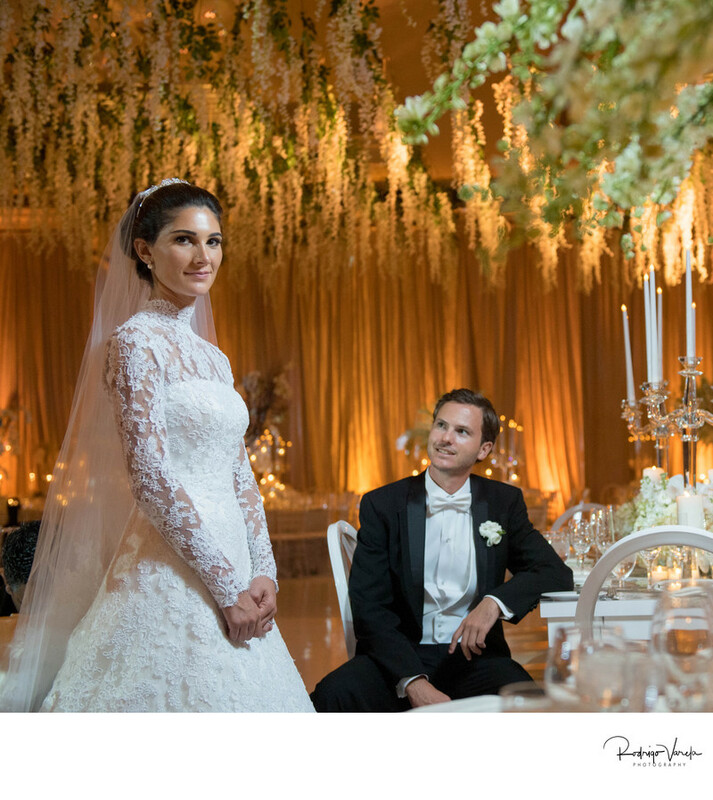 They captured every moment - leaving me with beautiful memories of my special day!!! He's the best and his team was wonderful to work with before the wedding, day of the wedding and after the wedding. I couldn't be happier! THANK YOU RODRIGO!!!! When I started to look for a photographer I met a lot of them as I did not know how important where the pictures going to be until my engagement session. I hired Rodrigo for my wedding pictures thinking that pictures were a must but were not as important as my dress. When Rodrigo gave me my engagement pictures I was extremely happy with the quality, colors, etc. Not only he is a good photographer, but he is also a great person. He will make you laugh and the best part is that he will make you feel comfortable so that the pictures can come out just as you imagine them and as he thinks it will look great. He has a great eye and creativity! I highly recommend everyone to hire him. I personally think that my pictures would not have come out as good as they came out if it wasn’t for him. He made me feel like a model that day and made me feel like if I was alone with my fiance and there was no one else there. I wish I can share some of his art on this review so that everyone can see how amazing is his work is! I cannot recommend Rodrigo enough. He is BEYOND talented and truly a pleasure to work with! 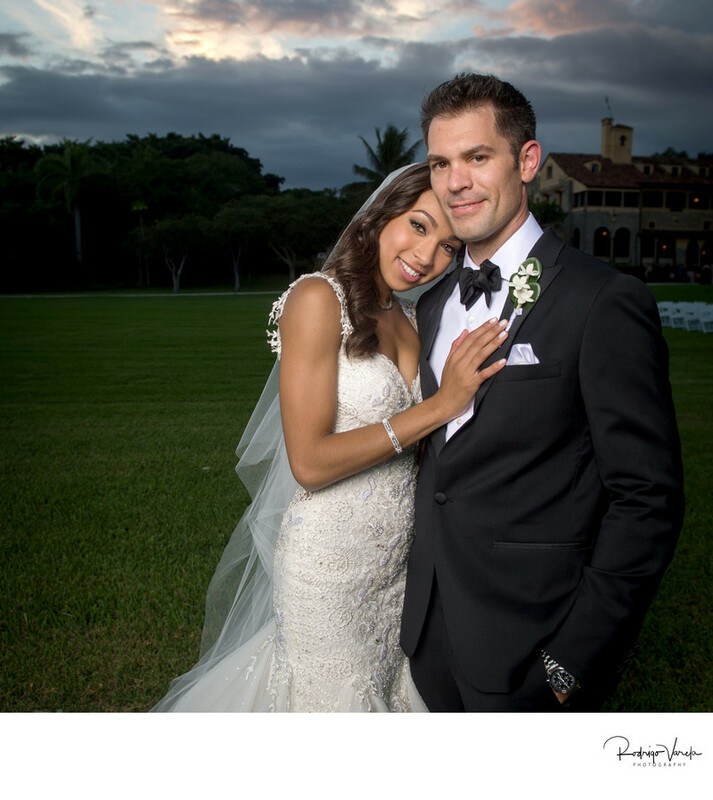 You will feel extremely comfortable with the best wedding photographer in Miami! His photos are works of art. You are in the BEST of hands!